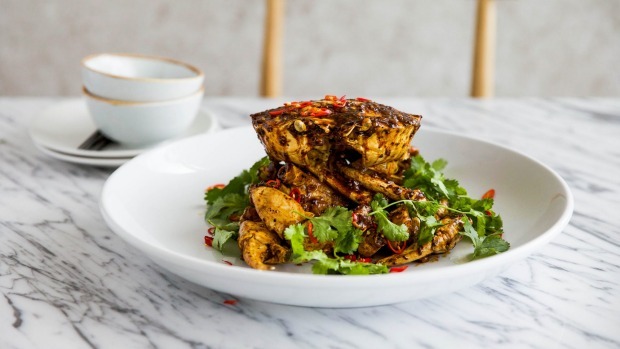 A 180-seat mega Chinese restaurant opens in Chatswood on Thursday, June 7 with an interior crafted by the design team behind Alpha and Nour restaurants. 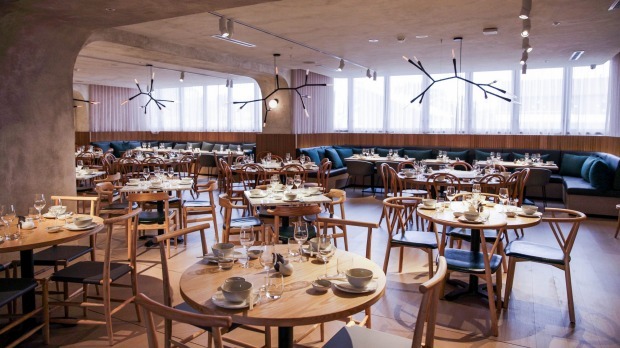 Mama Mulan opens at Chatswood Concourse, with designer Paul Papadopoulos from DS17 creating an interior that will mix antiques with new fixtures. "It is a modern take on traditional Chinese dining and home spaces," he says. "Mulan, in Chinese origin, translated to wood orchid or magnolia blossom … with mama representing experience and warmth, like you are being cooked for by mama." Former Lotus chef Marble Ng heads up a menu focussing on northern Chinese cuisine, with a particular emphasis on the province of Shandong, and its specialities such as braised pork belly. 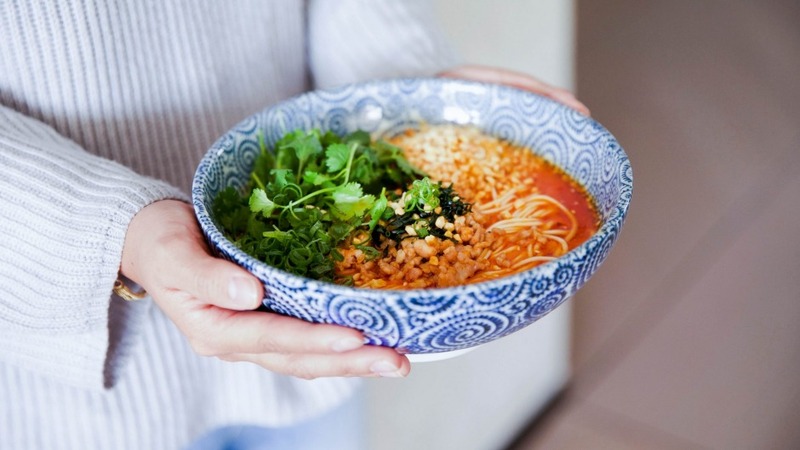 Expect hand-pulled noodles, live seafood (hello snow crab) and fresh dumplings, alongside signatures such as dandan noodle soup and deep-fried pork ribs with garlic. A spokeswoman for the start-up says Chatswood was selected because it is like a mini-CBD on the north shore, with a wide variety of cultures. They're also aiming big: "Mama Mulan's goal is to be the best Chinese restaurant on the north shore." Open Mon-Sat 11.30am-3pm and 5.30-9.30pm; Sun 11.30am-3pm and 5.30-9pm. Mama Mulan, Level 1, The Concourse, Chatswood (above Willoughby City Library), 02 9904 7663, mamamulan.com.au.